Senate Finance Chairman Wyden prodded Congress after the IRS warned that failure to act could disrupt tax filing season. 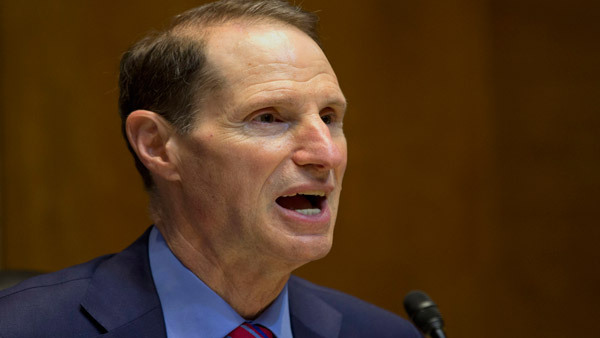 Senate Finance Committee Chairman Ron Wyden, D-Ore., urged members of Congress Tuesday to act swiftly in passing tax extenders that expired in 2013 in order to prevent disruptions in the 2015 tax filing season. Wyden issued the statement on extenders after receiving a letter from IRS Commissioner John Koskinen regarding the negative impact of continuing congressional inaction on extenders. If Congress waits until 2015 and then enacts “retroactive tax law changes affecting 2014, the operational and compliance challenges would be even more severe,” Koskinen said. Check out Senate Finance Gears Up for Tax Reform Hearings on ThinkAdvisor.